Former Google Canada head and legitimate Canadian, Chris O’Neill, who left the country to take business lead on Google[x], Sergey Brin’s experimental arm of the search giant, is now CEO at Evernote, replacing pseudo-founder Phil Libin, who is moving into the role of Executive Chairman. Evernote is equally well-known among tech enthusiasts and average note scribblers, but the product has in recent year, become a “Jack of all trades, master of nothing,” as it has added features and consolidated many of its disparate apps into the program. It is available on the web, Windows, Mac OS, Android, iOS, Windows Phone and BlackBerry 10. But as Evernote grows – there are now 150 million users on its service – it will need to figure out what kind of business it is. While the company makes money, popularizing the now-common freemium business model that offers core functionality at no charge, its users have complained in recent years that the apps, both on the web, desktop and mobile, attempt to do too much. In addition to being a basic word processing tool, Evernote also captures audio and images, turning the latter into searchable documents and business cards. The company also sells branded accessories and apparel like bags, portable scanners and styluses, which are meant to enhance the lives of those that use the service. It also recently introduced Work Chat, a collaboration tool for businesses that makes taking notes and presenting easier in small to medium-sized groups. 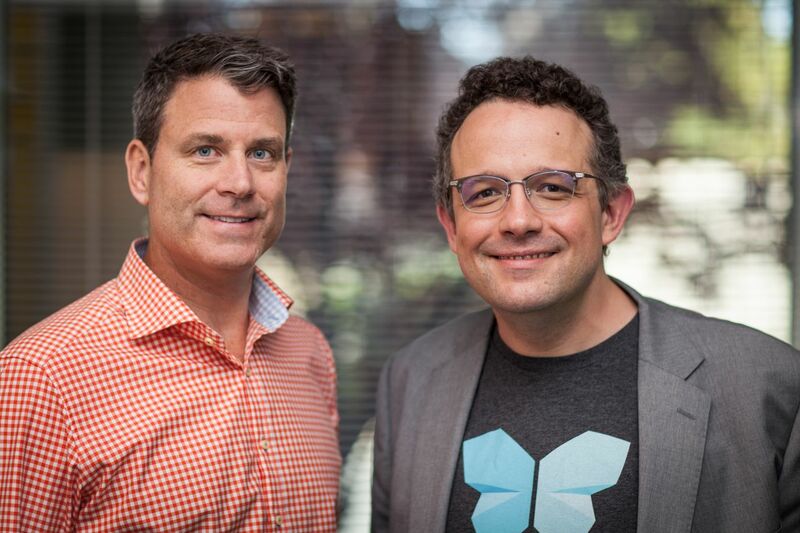 Evernote’s new Canadian CEO will certainly make the company more attractive to prospective investors, and potentially raise a lot of money by going public, but he’ll also be tasked with figuring out what kind of business he intends to take there, and that will be the challenge. Evernote is good products; it should be a good product.